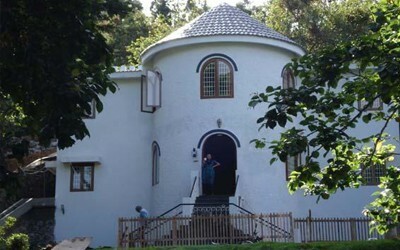 Little castle at Kodaikanal, was inspired by the castles of the myth and yore, with its very own turret! 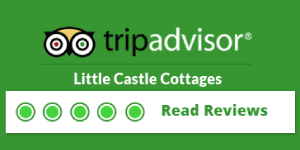 This Family cottage is the best you can get as it is very accessible to Kodaikanal (3.5 km). Comfortable accommodation, a good views, walking areas within the enclave and the outside calm of greenery around it are its best features. It is very close to some of the popular tourist spots and is conveniently located to explore the spaces around Kodaikanal, too. The place is ideal for families, with children, as there is ample space for them to run around and play, both within the premises and outside too. The care-takers family, who live there, will provide home cooked food at a reasonable cost, if desired. There is power back up for lights and fans as power cuts are quite common in this area.